Now in UAE, You can stop your search and come to design and own for personalize Samsung Galaxy Note 8 phone cover. 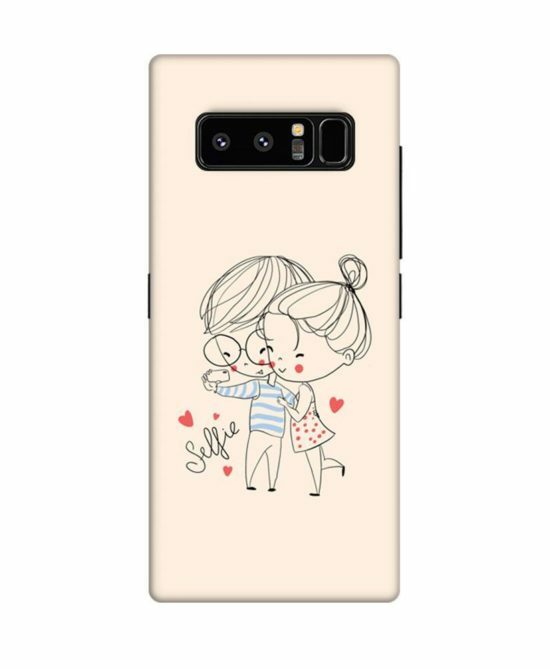 You can personalize your own design on Samsung cases with Design and Own, make your love more brighten and unforgettable. There are lots of options for personalize fancy phone back cover. 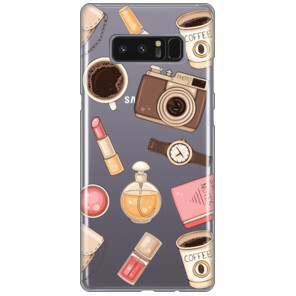 We are also providing latest Samsung Galaxy S9 and Samsung Galaxy S9+ phone back cover. We are using film printing which is latest technology for cover printing. Design and own is the best place for personalize gifts. Design And Own Samsung Galaxy Note 8 New model cover designs and printing. 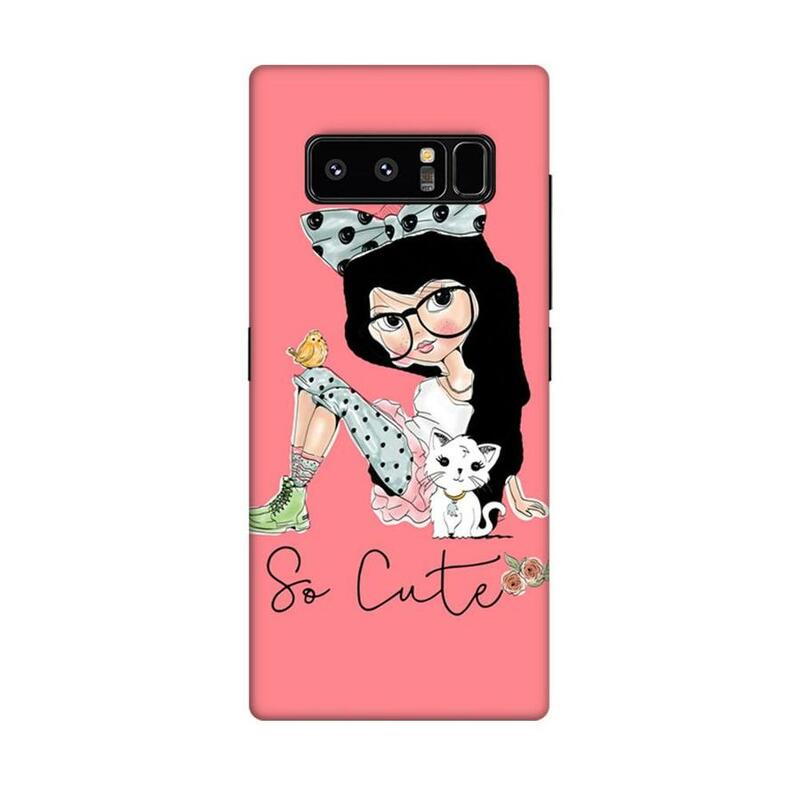 Now Design And Own provide photo printing on Note 8 mobile cases with home delivery anywhere in UAE. 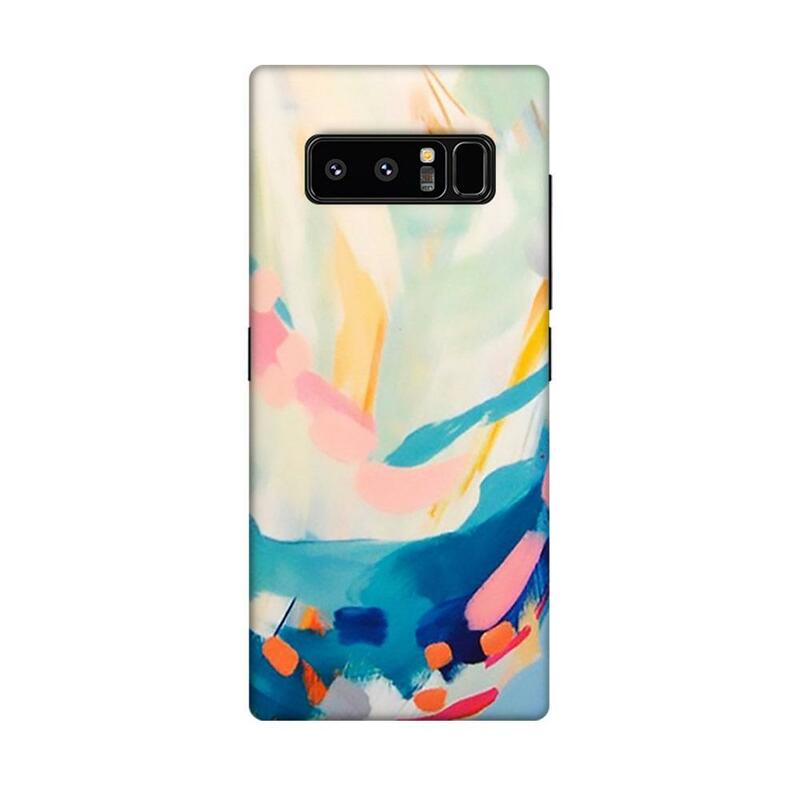 Design And Own have best tool through which you can customize your Galaxy Note 8 cover beautifully in few clicks. 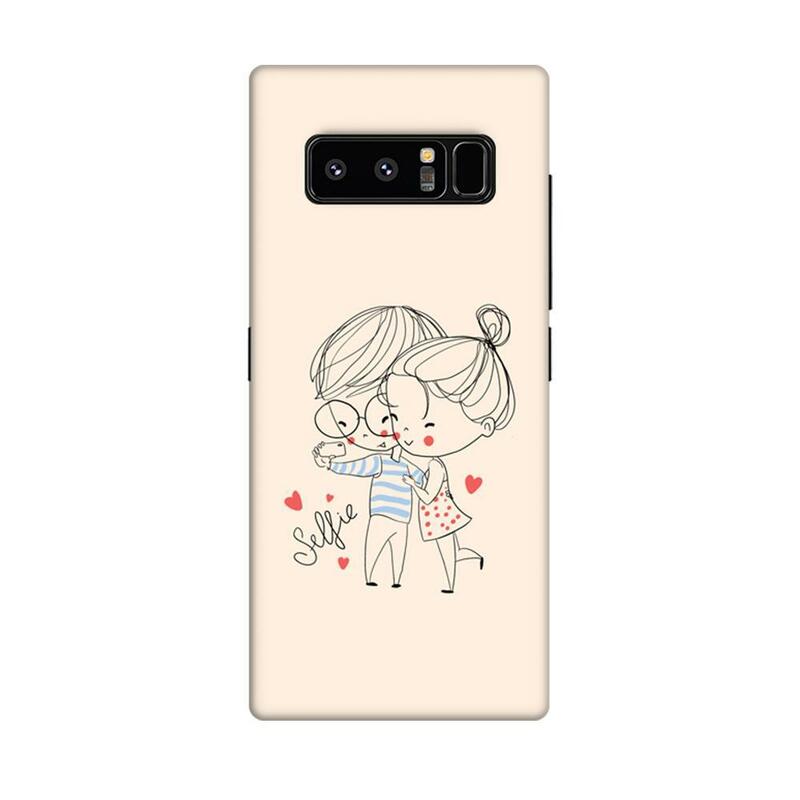 You can upload and print images on Note 8 cases, Write name etc.